While there are plenty of people who say they can help freelancers and self-employed individuals succeed, many of them don’t have the credentials to truly do it. 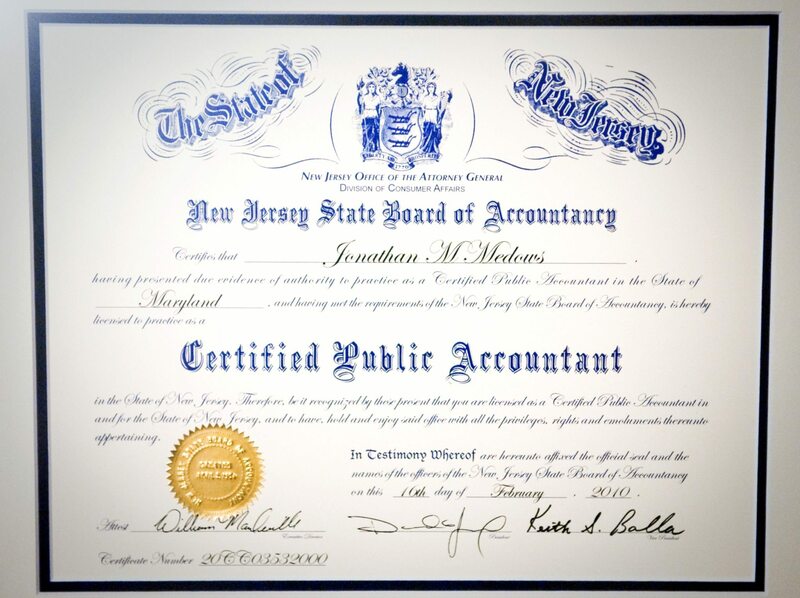 Jonathan Medows, founder of CPA for Freelancers® does. Check out his credentials below.